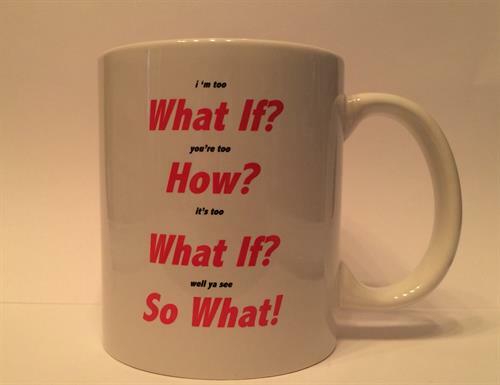 What If U Global University is dedicated to empowerment through education and inspiration. 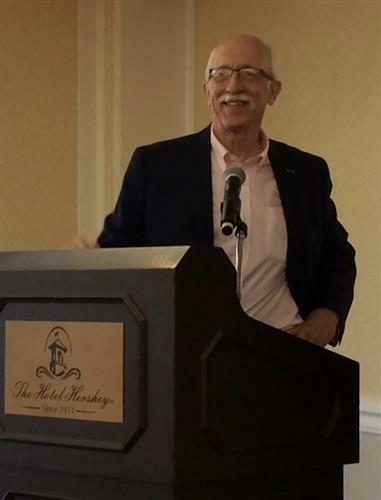 Founded by Mark Chamberlain, Author, Speaker, retired VP & Financial Advisor, Merrill Lynch. The founding principle is the idea that a person can start or grow a business with Yellow Tablet, #2 pencil (or Twig Pencil) and PhD-Pigheaded Determination. 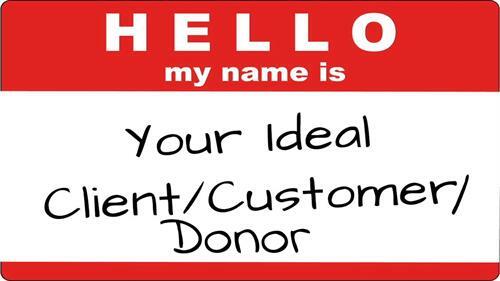 The same is true with ''Ideal Donor Duplication'' for nonprofits. You are more than you know. Mark takes that message and add a twist. He suggest you benchmark the Amish. The idea is partnerships and shared interests working toward common goals. 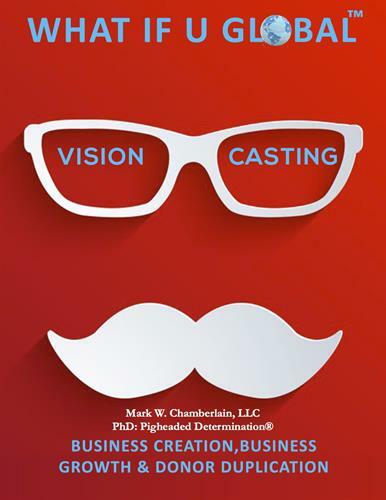 "What If U Global...Vision Casting"...Chamber Members quality for 20% discount! We are what we think about! 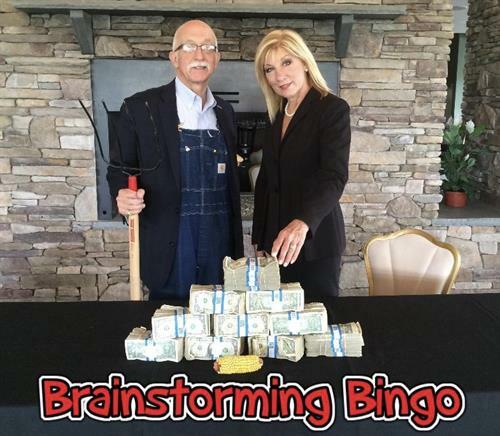 Brainstorming Bingo: Compete for Cash. Best Idea WINS!